Read all about what’s new in Agent 7 , Agent 8 , and Agent 9 . Check out the documentation for each product to see exactly what’s changed. Want to keep up with new product releases? 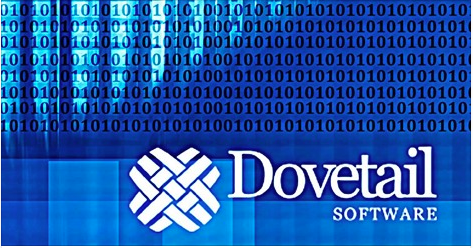 Subscribe to the Dovetail Product Release RSS feed to stay in the loop. We recently migrated our Clarify production instance to the cloud. Specifically, into Amazon’s AWS infrastructure. As far as we know, this is the first and only production instance in the cloud! No need to replace your Clarify system in order to reap the benefits of a cloud-based infrastructure. Read the details on what we did, how we did it, and the tools we used for deployment and ongoing operations. 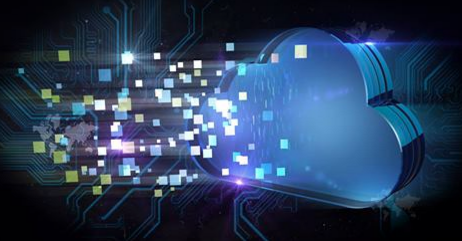 If you’re interested in moving your Clarify/Dovetail implementation to the cloud, we can help. 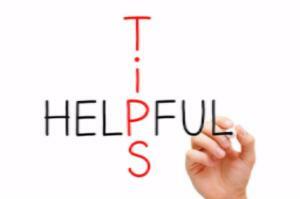 At a minimum, we can share details about what we did, as well as offer suggestions & guidance. 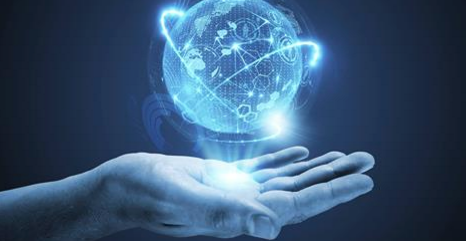 Our Professional Services team can take on the heavy lifting, and do the migration for you, or anything in between. In short – we can help you get there. -What are Exclusive and Pseudo Relations? With the holidays behind us, now is a great time to think about your health. The same applies to the health of your IT systems. Dovetail provides tailored Health Checks for your Clarify system. Whether your team is struggling with performance issues & complexity brought on by years of customization or you just need to take a fresh look at how a properly-configured Clarify system would benefit your organization, we have the experience to help. 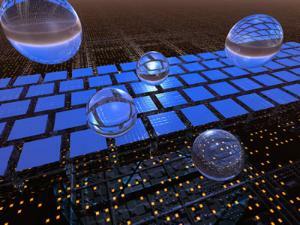 Is your database bloated? It’s not uncommon for systems to continue to grow; large databases consume lots of space, which increases backup and restore times, making it more difficult to find the right information when you need it. Dovetail can put your database on a DIET by archiving old data that may no longer be needed. In case you’re not aware - Microsoft has ended support for older versions of Internet Explorer . What does this mean? If you’re still running IE 8, 9, or 10 - it means you’ll want to look at upgrading to Internet Explorer 11, or Microsoft’s new Edge browser . Using Dovetail apps? No worries - the latest versions of our web applications support Internet Explorer 11, Edge, Google Chrome, and Mozilla Firefox browsers. Refer to the Dovetail Platform Guide for more specific details. 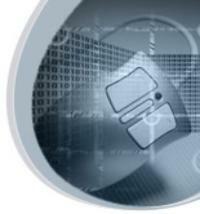 We’ve added support for Microsoft SQL Server 2014 and Oracle 12c database servers. 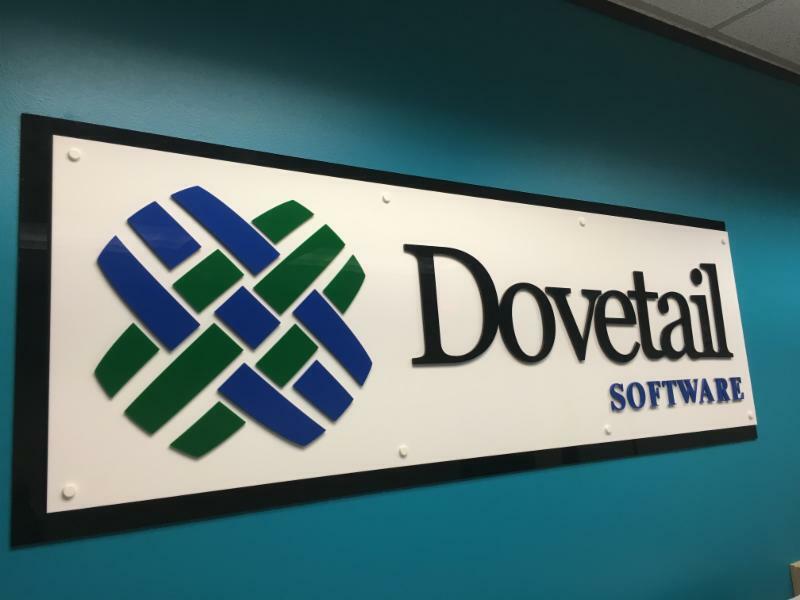 If you’re running an older version of Clarify and need to upgrade your database to one of these newer versions, Dovetail allows for that without upgrading your Clarify application. Our Infrastructure Upgrade services can help you get there. We recently moved to our new offices. We’re still in Austin, just a few miles from our old space. Our former office served us well for 8 years, where we made great memories while we made great software, but we’re super excited about our new space. If ever in Austin - swing by and say hello! 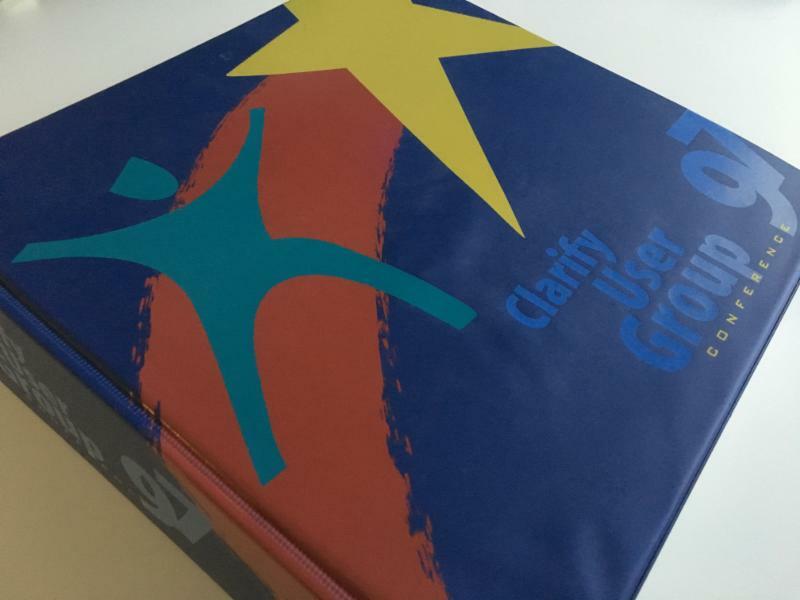 During our recent office move, we found this binder from the 1997 Clarify User Group Conference. Were you at this conference? Some of us at Dovetail were! As a Clarify partner, we participated in the Partner Fair, where we gave away our Select Sampler Customization. still available today, free on our website. Yep, we’ve been helping Clarify customers for a long time!